• Print brilliant colour photos and bright graphics using an ink cartridge designed to work with your HP printer. • Memories in stunning detail – HP dye-based inks deliver photos with outstanding clarity and beautifully nuanced colours. • Simple to install and easy to use, HP inkjet printing supplies are specifically designed to work with your HP inkjet printer. 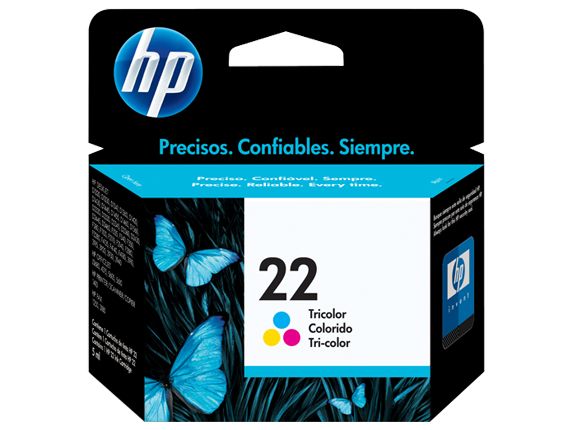 Print brilliant color photos and bright graphics using an ink cartridge designed to work with your HP printer. Print vibrant colors with inks specially designed to work with your HP printer and HP photo papers. Ideal for projects and reports containing color graphics and color photos that stand out. Save time and money with on-screen ink-level indicator in your printer software.